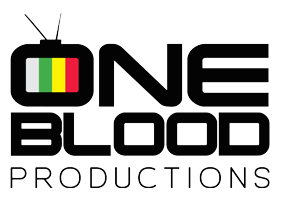 One Blood was founded in 2010 to offer professional services in the fields of video production and events management. We are passionate about new creative ideas that engage our communities. One Blood works with like-minded people to create platforms of expressions. Establish a platform that will showcase and nurture Nelson Mandela Bay’s stories and its music. Become the catalyst for the development of a sustainable network between the broader music and film industry of South Africa. To use film to give a voice to the people of the Eastern Cape. A voice that will be heard on national television. To regularly organize music concerts that showcase local talent.